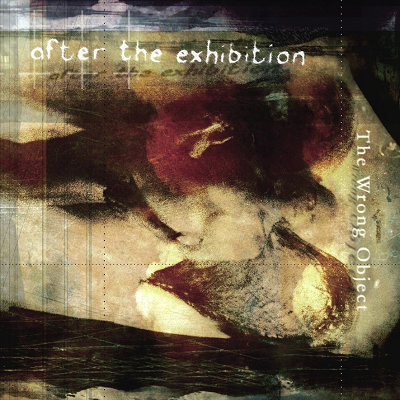 Belgian band The Wrong Object have released a new album entitled After the Exhibition. It is very much cast in the mould of Soft Machine around the time of Bundles and Softs, both of which are excellent fusion albums. Anyway, The Wrong Object play a kind of prog/fusion hybrid with a much harder edge and sound to it than Soft Machine, which makes the whole thing sound much more contemporary than most modern fusion. The guitar playing is very Frank Zappa like, which is something that appeals to me very much. The drumming, too, is excellent: being both subtle and powerful where required. Stand out track is the one that kicks off the album Detox Gruel. Courtesy of our friends at Bandcamp, you can listen for yourself! 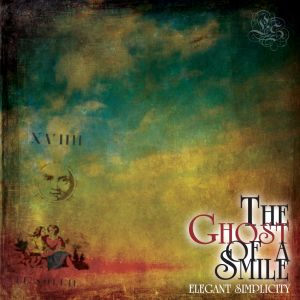 The rest of the album is not quite as fabulous as that first track, but it is never less than excellent: great, twisty-turny tunes that are by turns dissonant and melodic. In all, then, a cool album and one definitely worth adding to your collection.